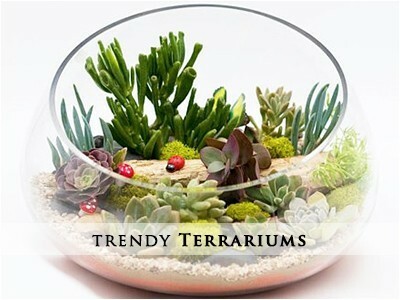 turn your roof top into a garden for PARTIES, YOGA OR VEGETATION! 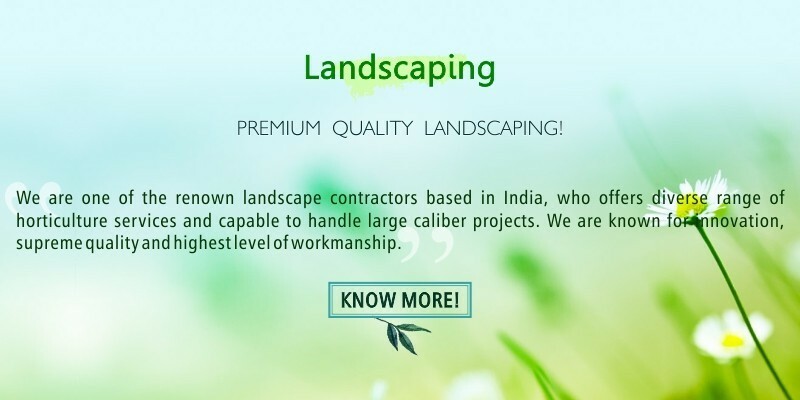 We are counted as one of the best landscapers and a prominent name in the field of terrace gardening, by leveraging comprehensive experience and quality services we develop ecological gardens on top of terrace. With the best team of horticulturists we offer high quality design and development work with competitive budget and on time completion. You want to create a better Roof Top. We have helped 100+ customers in creating exotic, hygienic and scientifically productive roof top. 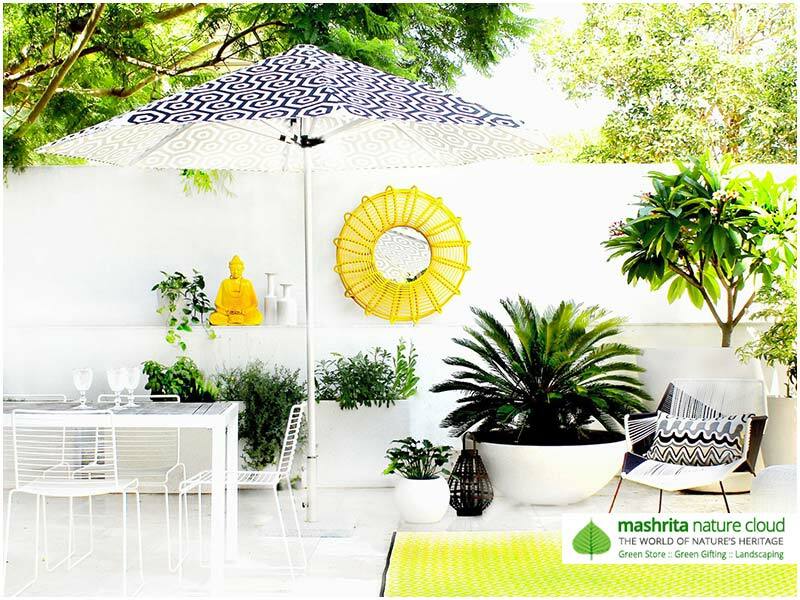 Terrace garden turns idle space on rooftop into a beautiful landscape. 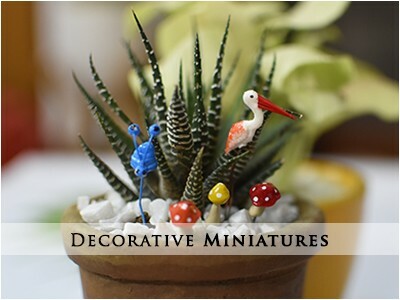 Terrace garden offers in-house relax, yoga and casual party space. Terrace garden can offer regular supply of fresh and organic vegetables. Terrace garden helps reduce urban heat effect and impact of global warming. Roof gardens are a good investment for a multitude of reasons, its benefits cannot be ignored as that is highly beneficial for the owner. We have amazing landscape concepts to turn your dream of beautiful roof-top garden into reality, we understand you wish to have a place to sit, relax and reflect, we are completely sure you will fall in love with our modern as well as contemporary designs and supreme quality of work. We are counted as the best service providers and a prominent name in the field of roof gardening, with the efficient tools and quality services, we help to replicate an ecological garden on the top of your roof. 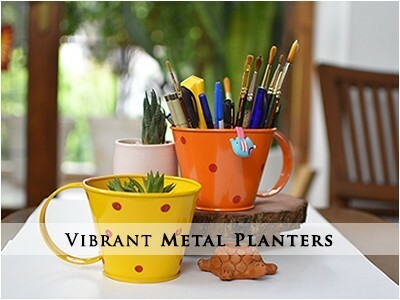 With the best team of gardeners you can get the complete beautification and designing work of garden. Roof top garden offers a lot! Exotic party space and organic salad veggies are two of those. We are favorites because of understanding needs & presenting time bound solutions. We have deployed more than 2k low maintenance exotic plants. 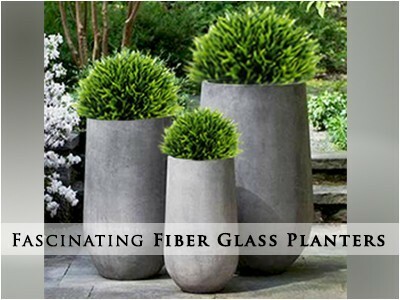 We care every bit required to plan, develop and maintain evergreen plants at your terrace. 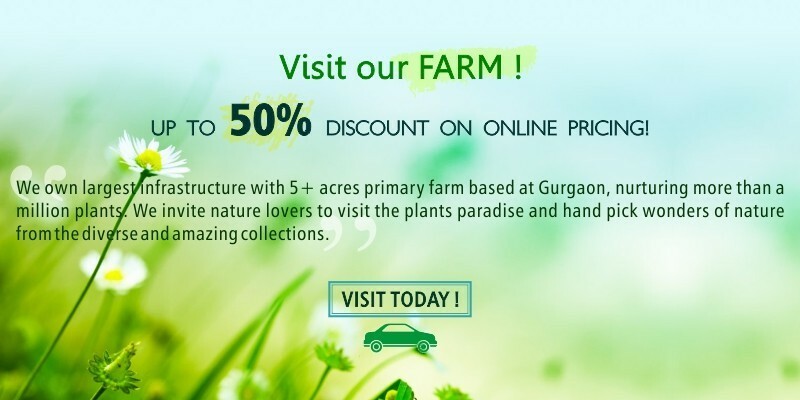 We have wide collection of plants contributing to possession of largest nursery in Delhi NCR. We offer high quality and tested development plans in defined time lines. We offer 90 days free maintenance during terrace garden development phase. We offer competitive pricing contributing to our experience and continuous engagements. 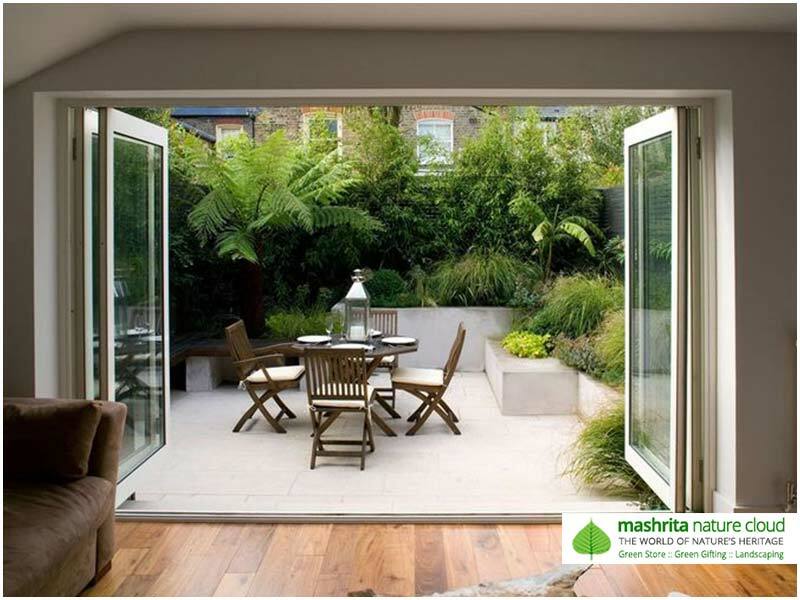 We are one of the premiere terrace garden developers, with sound technical and commercial background. Assignment processes via four phases – meeting, quotation, preparation and execution. Meeting with the customer to understand the requirements, spotting the locations etc. We prepare based on work order, where it needs we procure and perform sanity checks. We deliver & execute the plan and do the the changes if needed.